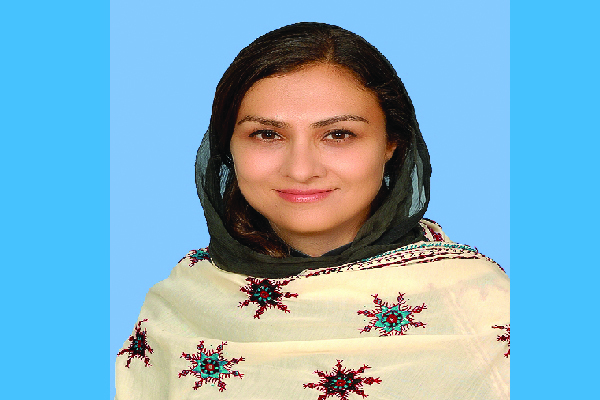 MANILA, Aug 5 (APP): Minister of State and Chairperson BISP MNA Marvi Memon had a bilateral meeting with the Secretary of Department of Social Welfare and Development, Judy M. Taguiwalo. The two Ministers discussed achievements and challenges of Pakistan and Philippines in the area of social protection and safety nets pertaining to targeting, payment mechanisms, poverty alleviation, disaster risk management, women empowerment, food subsidies, health and educational conditional cash transfers and communication strategies. It was decided to work together on developing the League of social safety nets for Asia as a responsibility, contributing to the “Asian century”. They also agreed to work on women empowerment through promoting ‘sisters in success’ concept of promoting women role models and exiting poor women out of poverty. Moreover, they agreed on encouraging corporate multinationals headquartered in Asia to conduct their corporate social responsibility programs through the list of poor as per the poverty databases of each country. Marvi Memon conveyed the best wishes from the Pakistan’s Prime Minister Nawaz Sharif and Finance Minister Senator Ishaq Dar to the incoming Filipino President Rodrigo Duterte and so did her Filipino counterpart. Memon was accompanied by the Pakistani Ambassador to Philippines Safdar Hayat. Memon also visited Philippines General Hospital Medical Foundation which is a private organization for the poorest. She met the Chairman of the board Dr Gregorio Alvior. She had meetings with Philanthropists and women entrepreneurs like Mina Gabor and Nicky Tang to discuss philanthropy directed through safety nets.